A morning (or afternoon) coffee is what everyone needs. 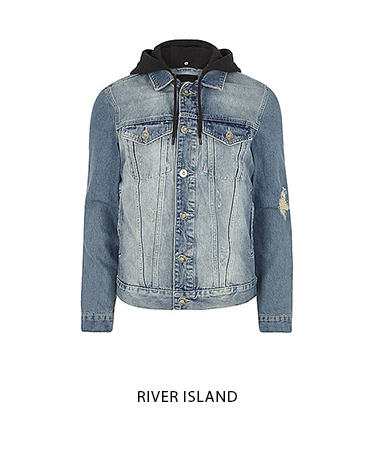 Wear a comfortable yet eye-catching outfit with a distressed denim jacket from River Island, styled with a striped t-shirt from Jigsaw and a pair of Very's black denim jeans. Finish the look with white K-Swiss trainers purchased from ASOS to make this your perfect casual look. The park is the perfect place to enjoy a picnic with friends and family. What to wear on the other hand can be a struggle, yet we have selected the perfect attire to keep you stylish whilst enjoying some food and drinks outside. 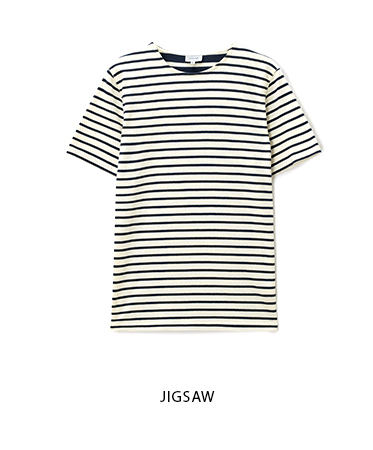 Pair a Zalando white polo top, with navy blue shorts from Boden and a cap from John Lewis to shield you from the sun. A watch from H. Samuel will be an essential accessory to complete the look. Style your evening out in this outfit to make sure all eyes are on you! The Mr Porter black leather jacket with a white New Look shirt and a pair of Reiss smart trousers will no doubt highlight your chic style. Finish the look with black brogues from Debenhams, to suit any type of venue from the local pub to a nightclub.